I am looking for someone to animate game ready models. Game ready model is for PC using Unreal 4 Engine. 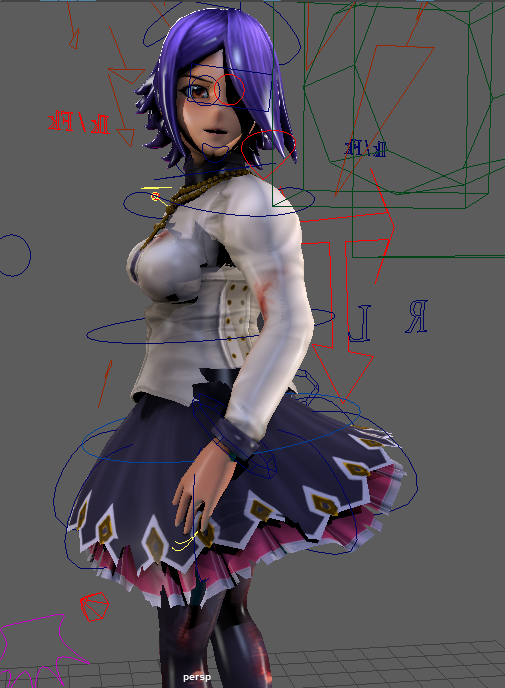 Game model Polycount wise its seems to be around 25k per character. The game models are not rigged but can be if needed. Animations would be for party fighting game animations so the animation would be pretty quick. - Jumping/ 2nd jump (double jump) animation. Would love the models to have animation more on the cartoony exaggerated squash and stretch look if possible. If you would like to see some examples from the models made I have provided links below.